Twin Rugby Clubs is an initiative to strengthen links throughout the rugby family of the world. It is intended to formalize players or coaches moving between the twinned rugby clubs as well as sharing ideas on fundraising, coach development and best practice in clubs. 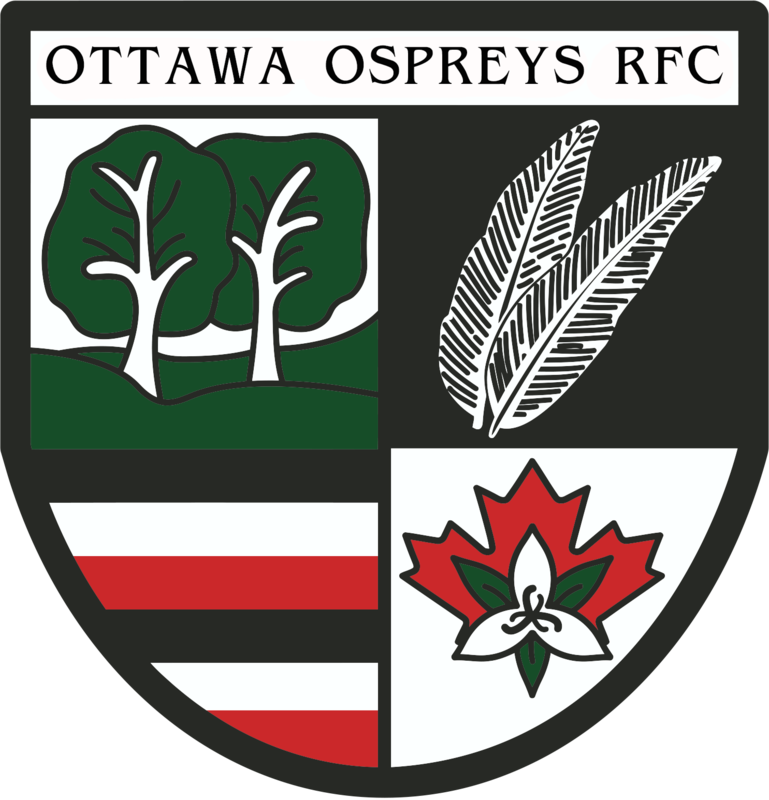 The Ottawa Ospreys RFC would like to thank the Hawick Rugby Football Club for becoming our twin club and extends the invitation to any other interested clubs.